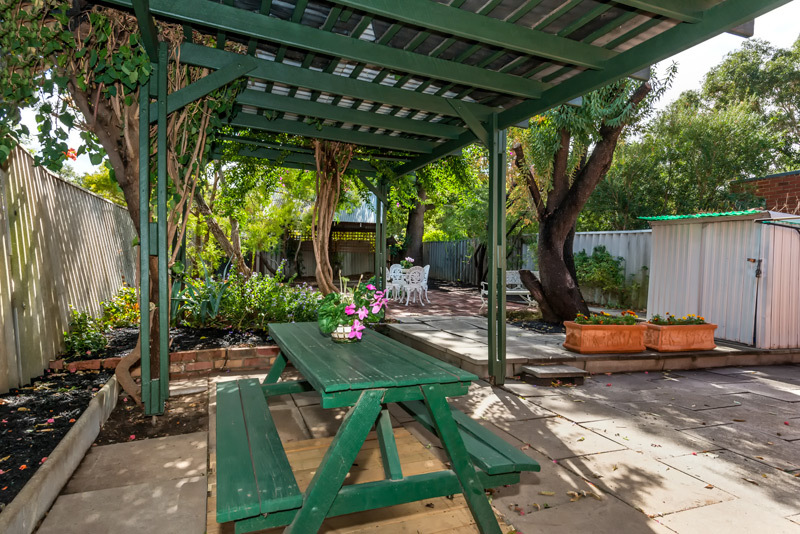 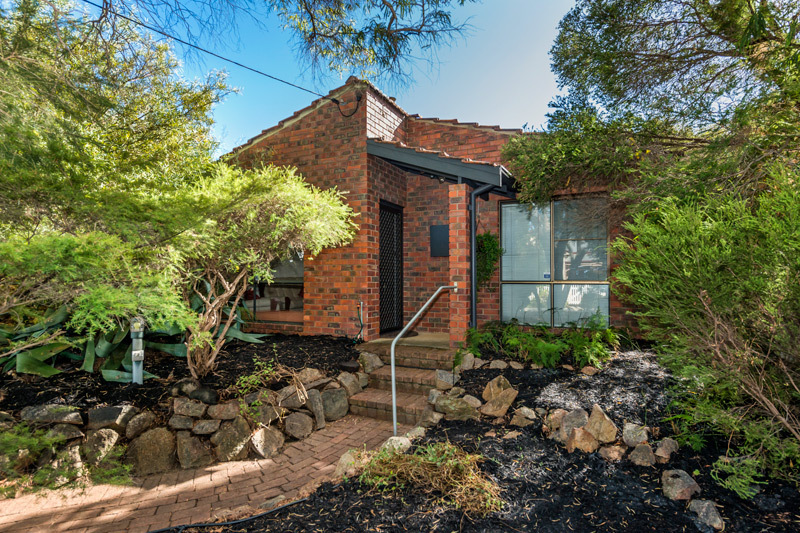 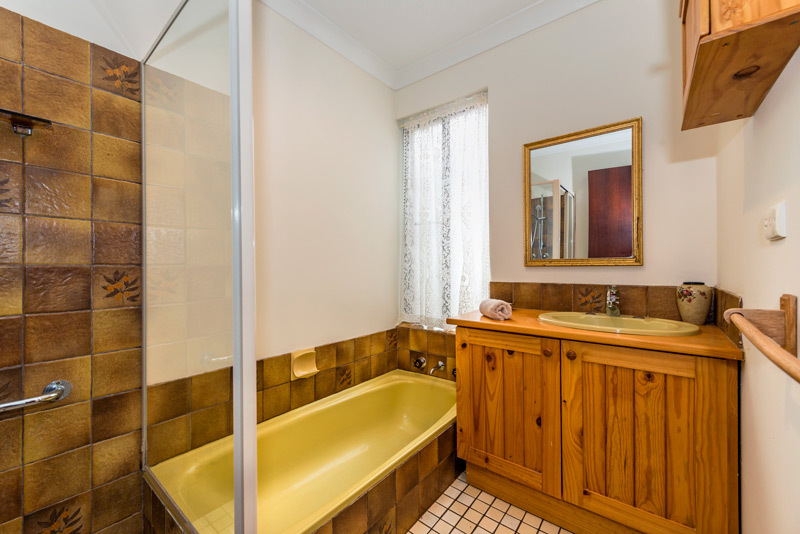 Tucked away in a quite street but still walking distance to the train station & the 'local', you'll love the nearby restaurants & so close to the Swan Valley. 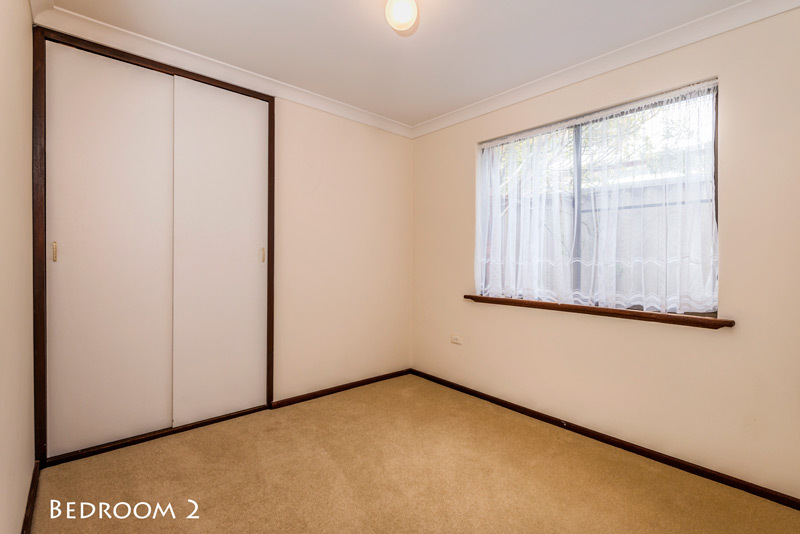 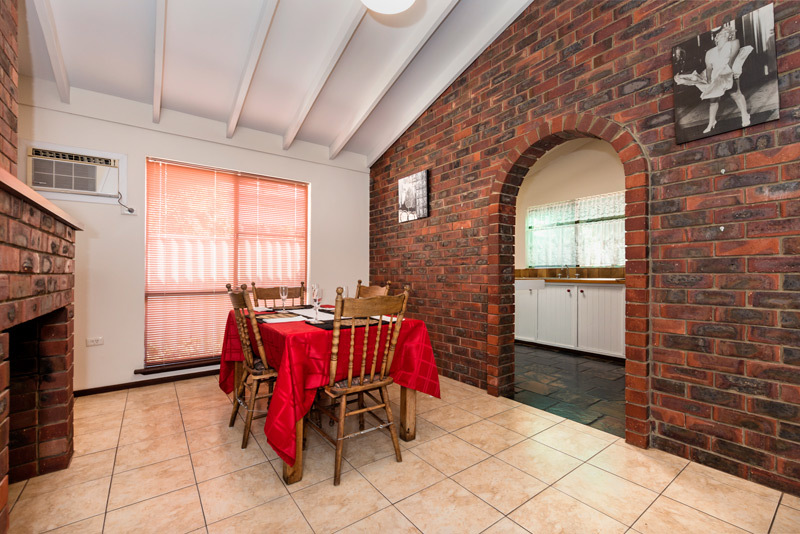 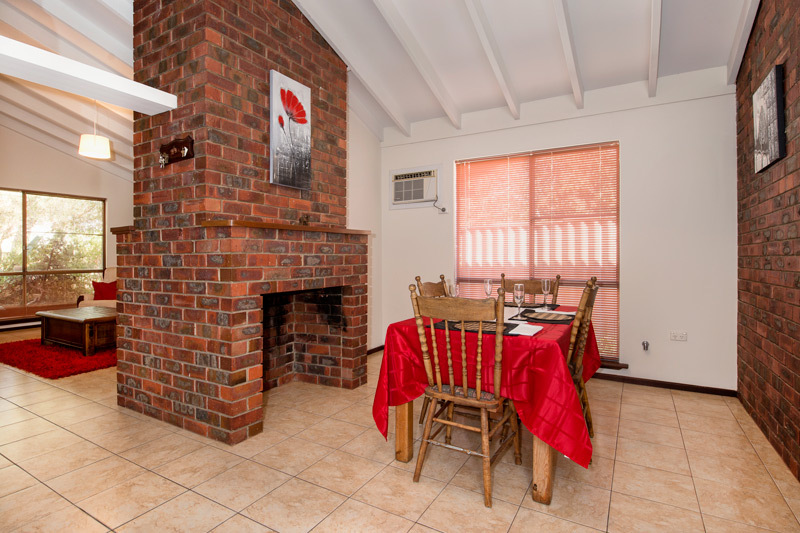 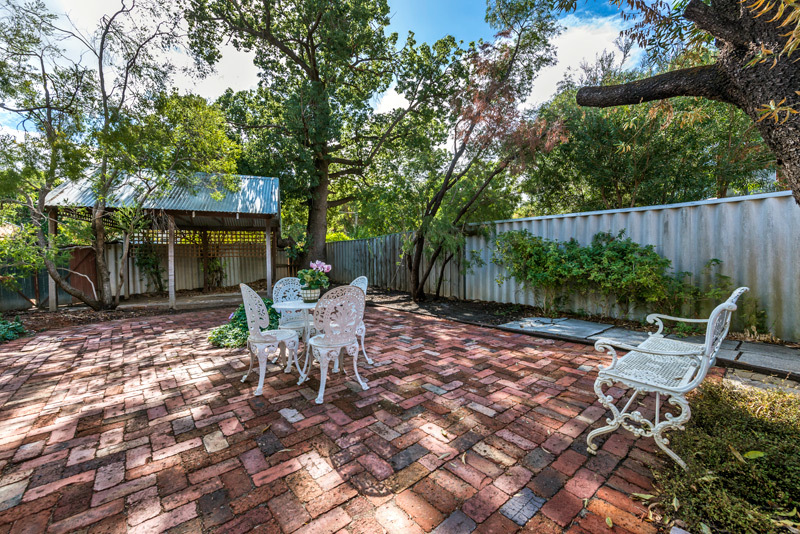 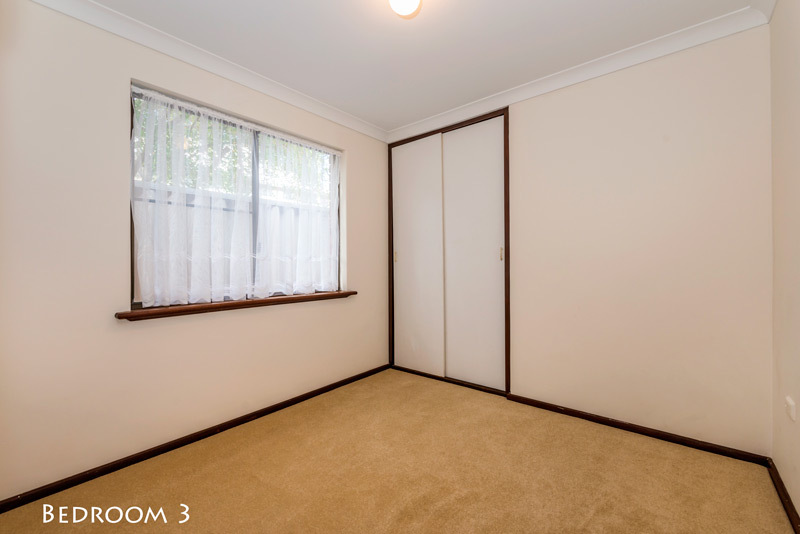 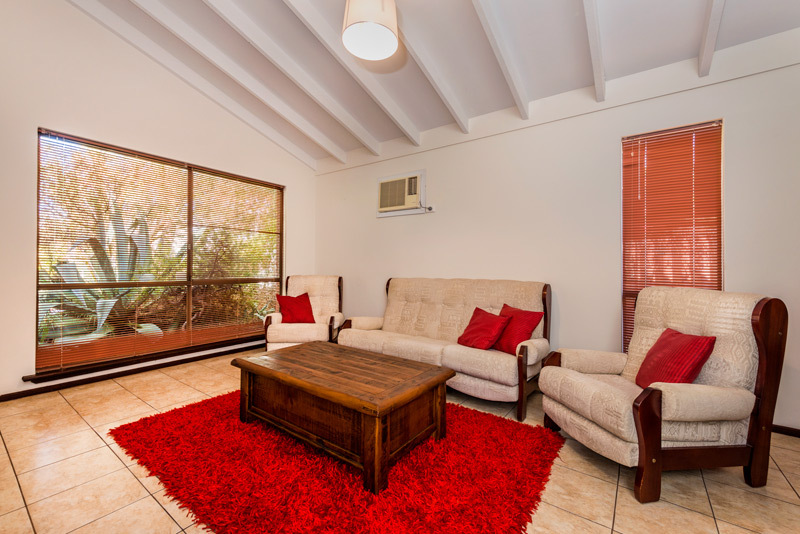 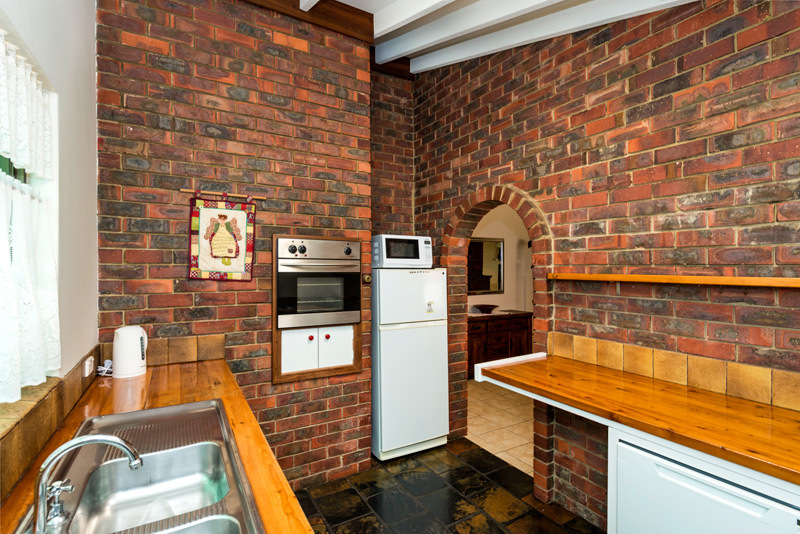 Easy to maintain brick home has tiled living areas with decorative fireplace separating the living & dining area. 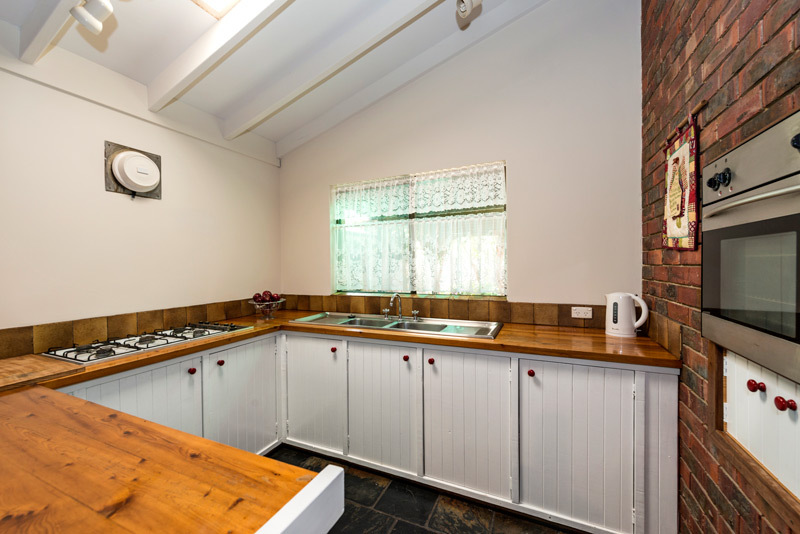 Country kitchen with gas cooking (& hot water) overlooks the leafy back garden. 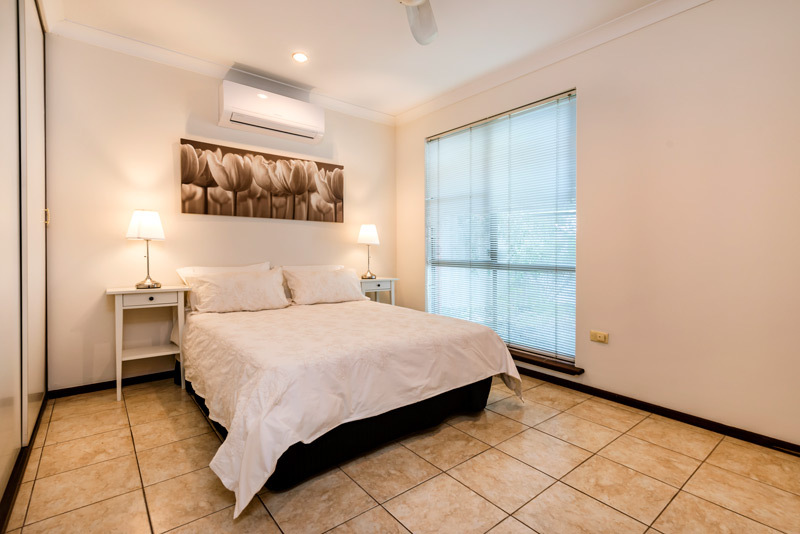 Air conditioning in main bedroom, living & dining rooms. 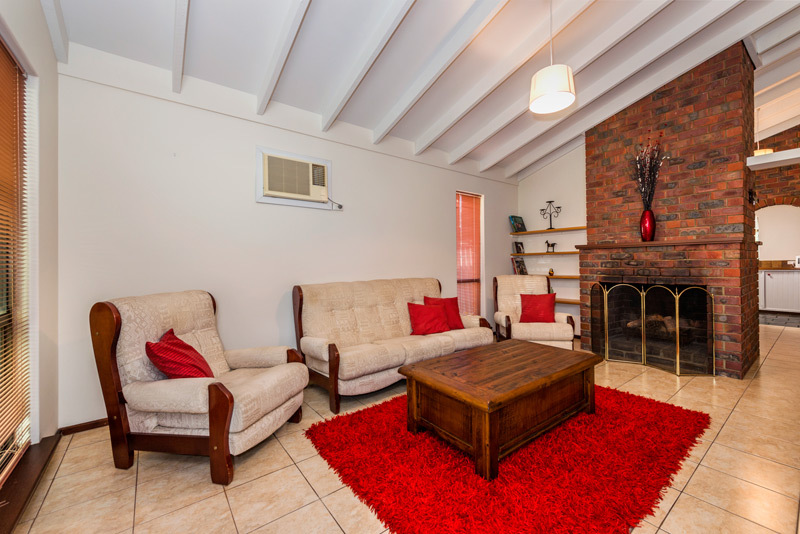 Come to the viewing to fall in love !